No one provider can provide the full range of services needed to deliver an end to end solution. Creating partnerships “just-in-time” has proven to be ineffective and inefficient. TouchPoint Innovative Solutions is an authorized sales and marketing representative for some of industry's premiere product and service providers. Contact us today for access to the best and brightest in the Customer Intimacy value chain. Clients also leverage TouchPoint Innovative Solutions’ unique and broad capabilities to implement new stakeholder-focused communication vehicles. 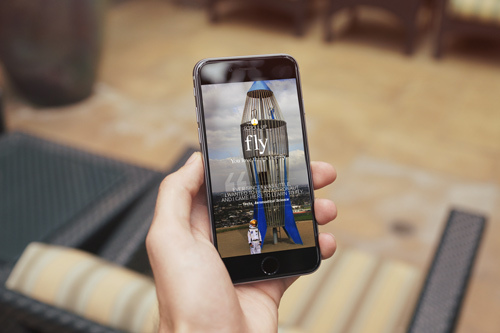 For Daytona State College, TouchPoint Innovative Solutions designed and developed a “first ever” college magazine. 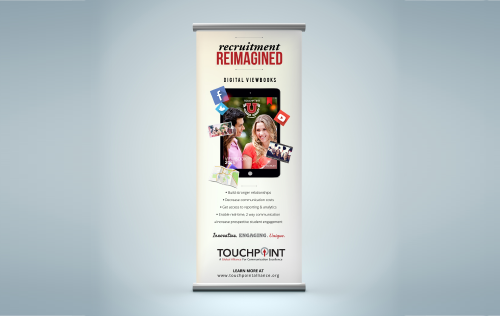 TouchPoint Innovative Solutions worked with the internal marketing department to bring together content in a manner relevant to diverse stakeholders such as students, alumni, faculty, residents and the business community. TouchPoint Innovative Solutions also has experience is producing similar publications for Chambers of Commerce and Non-Profits and Associations. Moving clients from print to digital also leverages the unique set of skills and experience TouchPoint Innovative Solutions offers.